Welcome back to Thoroughly Thursday, the Big Yellow School Bus edition. My girls started school again this last week. I've recently noticed that I have a much stronger attachment to the start of the school year than the calendar New Year. 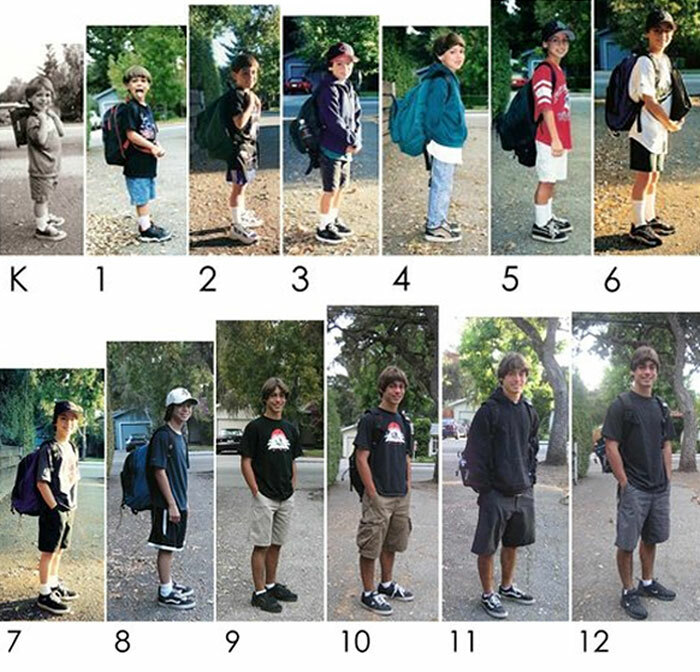 Each first day of school, no matter where you are, signals the beginning of something bigger, more challenging and more prestigious than the year before. Conversely, January 1st feels more like a giant reset in the middle of the night during the dead of winter (which it is, I guess). As my girls are now both in high school, I only have a handful of First Days left to experience with them, which is a bit bittersweet. However, mostly I'm just glad I can watch my soaps in peace again. In November 1980, I was in the third grade in Marinette, WI. As the Presidential election was looming, my teacher suggested a mock poll to see who we thought should win. 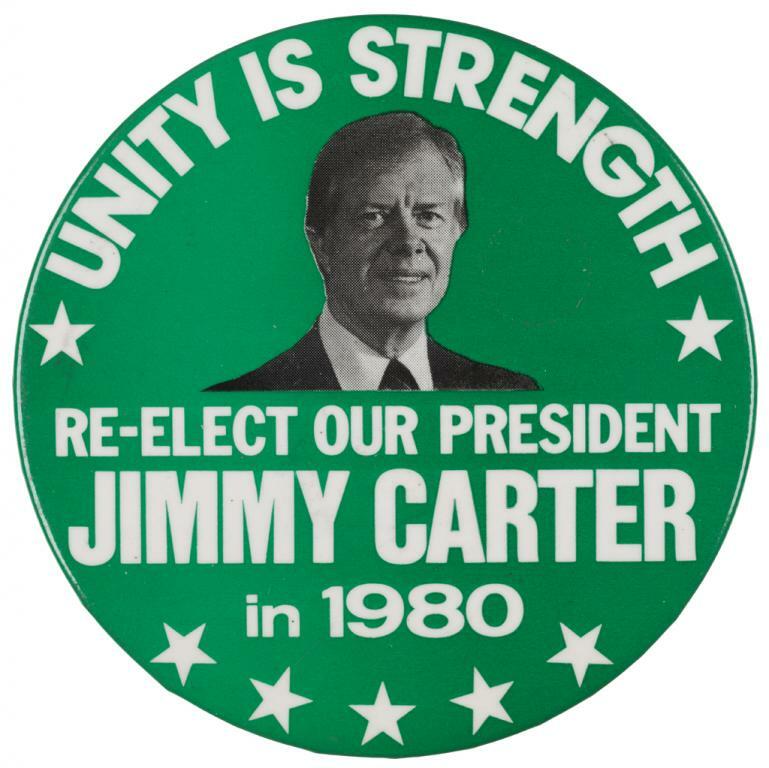 I felt a perverse pride that of 28 eight-year-olds in our class, I was one of four votes for Jimmy Carter. The Washington Post recently wrote a great article about the former President's modest life in rural Georgia. In the nearly four decades since his Presidency, Carter exemplifies a different type of a statesman in comparison to our current era of politician. Living in the same house he built prior to his presidency, he writes, teaches Bible study each Sunday, builds homes for Habitat for Humanity, and eschews the lucrative money-making opportunities of his successors. 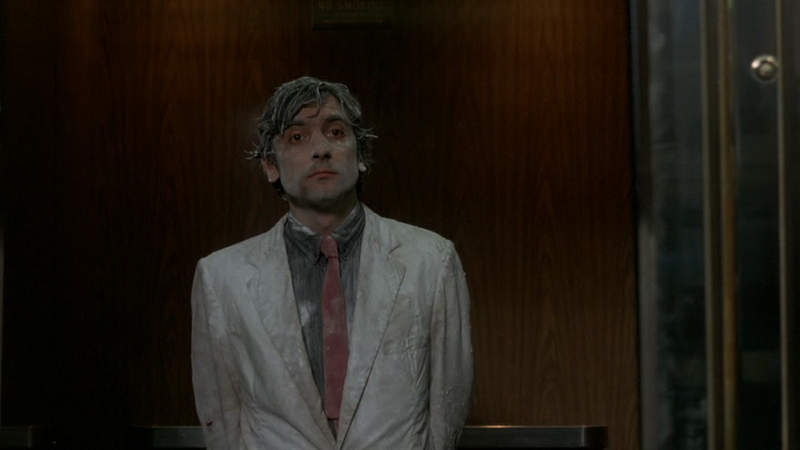 This last week, I watch The Center Will Not Hold, the excellent biopic about Joan Didion directed by her nephew Griffin Dunne. Tiny and effortlessly sophisticated, Joan Didion was able to use her cool detachment from the world to become one of the great chroniclers of the 1960s and 70s. The documentary follows her development as a writer, her relationship with her husband John Gregory Dunne, their many, many famous friends, and her late-life memoirs on loss, The Year of Magical Thinking and Blue Nights. This has been (ahem) an interesting week to follow the news. One of the hardest things about following any political discussion in this age of competing perspectives is trying to get a neutral take on the events surrounding our current Administration. However, I thought FiveThirtyEight had a great, short run-down on what Tuesday's events mean and what they don't. P.P.S. I'm always on the lookout for new items to write about. If you notice something that you think would be worth sharing, send it my way.